William Blake, the epitome of creativity, is an English poet born during the year 1757. He was a poet who will not be thwarted by any poet who existed before him. Till now there is nobody who is as great as him. It appears as if his name is a word which has no synonym. He is unique. His work cannot be compared with any other verse-maker's work. He was also a print maker who printed his own poems. 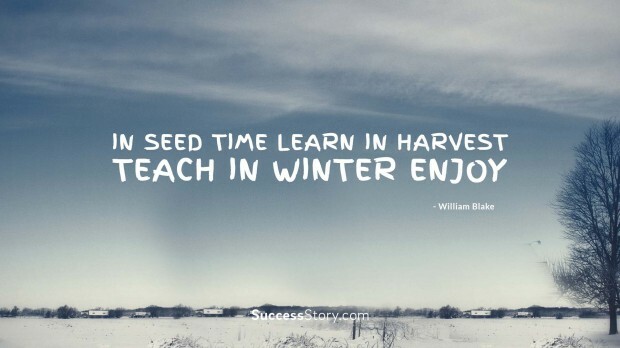 "In seed time learn in harvest teach in winter enjoy "
"It is easier to forgive an enemy than to forgive a friend"
Many people have proved their ability by finding out or inventing new things. William Blake says that whatever has been discovered or proved was only imagined by people before it is shown to be true. He was extremely pious. But was against the Church of England. One of his quotes explains the reason for why he believed like that. He says Jesus was a Virtue incarnate. He acted out of impulse and not from rules. He also told that one who ties oneself to joy is likely to destroy his life. But one who kisses it when it flies away will ultimately enjoy life. He says that one should not try to be happy always. He has to enjoy happiness when it comes. Then you will live a contented life. There are lots of unknown facts which lay undiscovered. These are beyond the reach of the human mind. 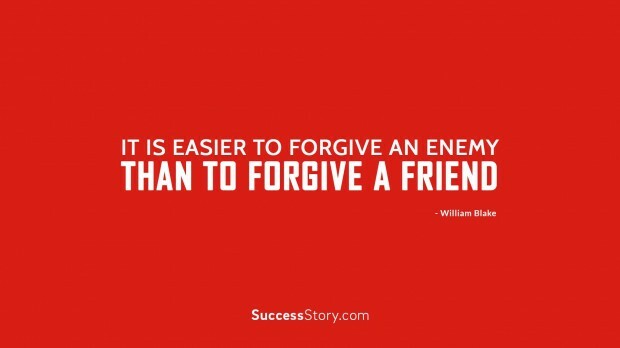 William Blake explains this fact simply and beautifully. He also adds that between the known and unknown things there are doors. These doors signify that there are something which is waiting to be discovered!